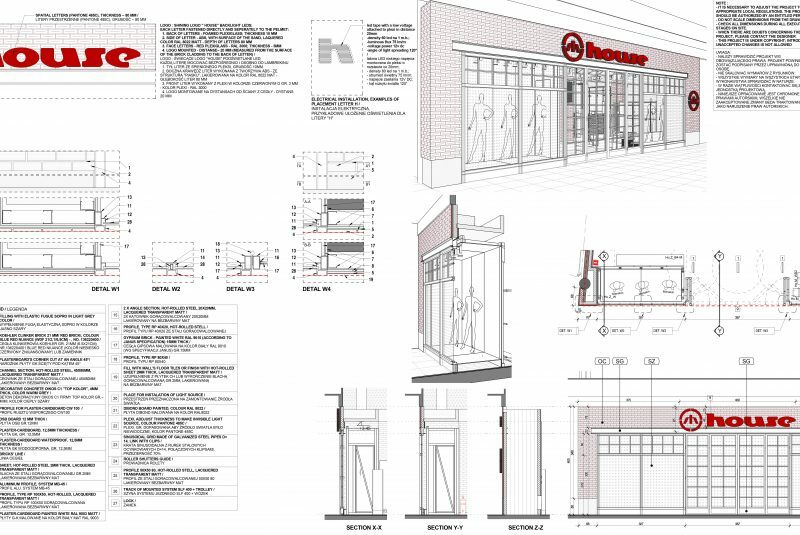 R&D has a decade of experience in designing for retail – from concept to execution drawings and supervision. We’ve leveraged our know-how and expanded our scope of services to general contracting. Having these two competencies under one roof allows us to offer a turnkey solution that takes a lot of inherent pain away from the client. 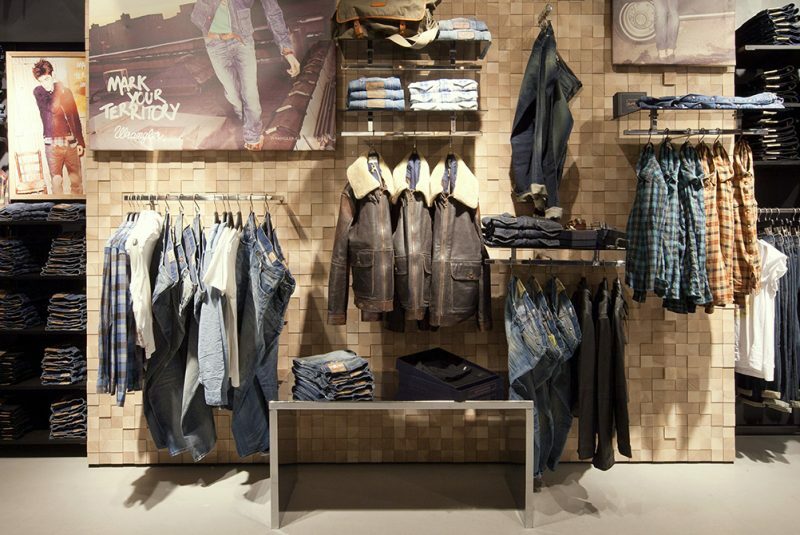 We coordinate ourselves during the design and build phases of a retail project. Coordinate multiple parties to create a seamless experience for the Client. 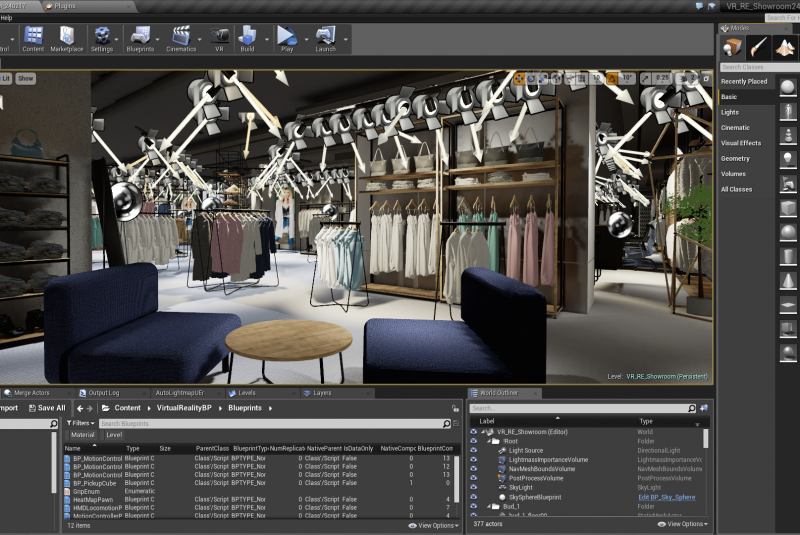 Our retail architects have experience with supervising construction sites, so they think twice about the real world impact of their design solutions. 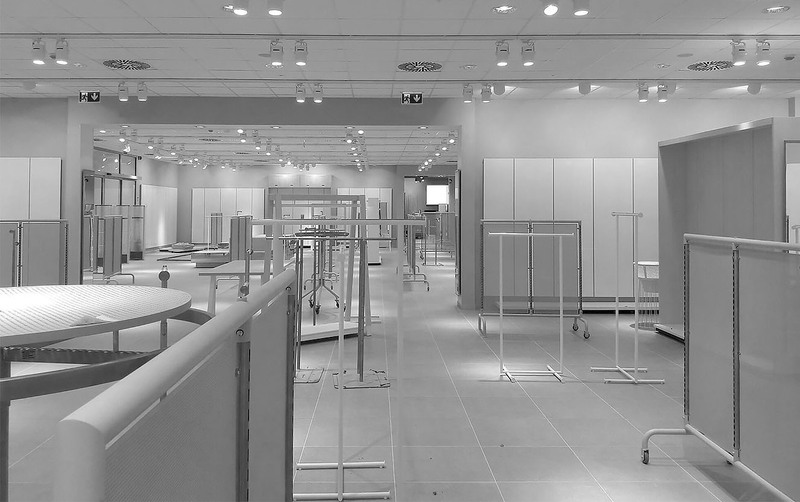 Our contractors have experience with supervising retail architects, so they know who to call when something needs clarification. It’s that simple.